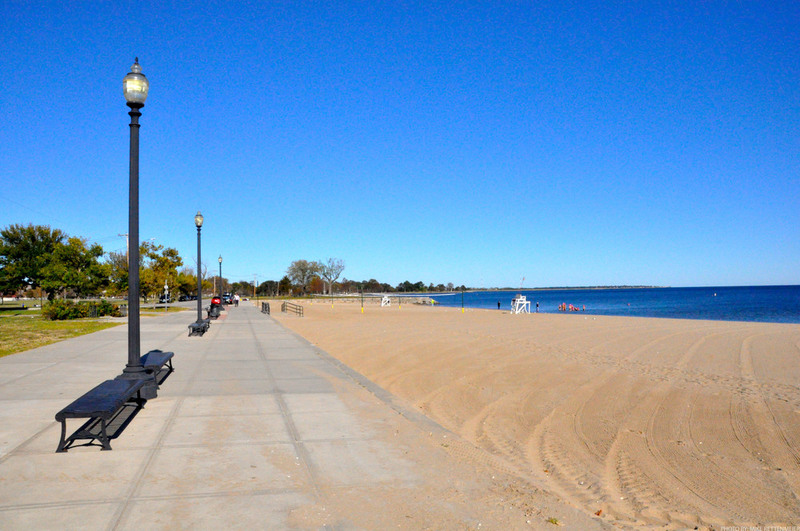 Seaside Park is prominently situated south east of Bridgeport's downtown and industrial core along the Long Island Sound shore. 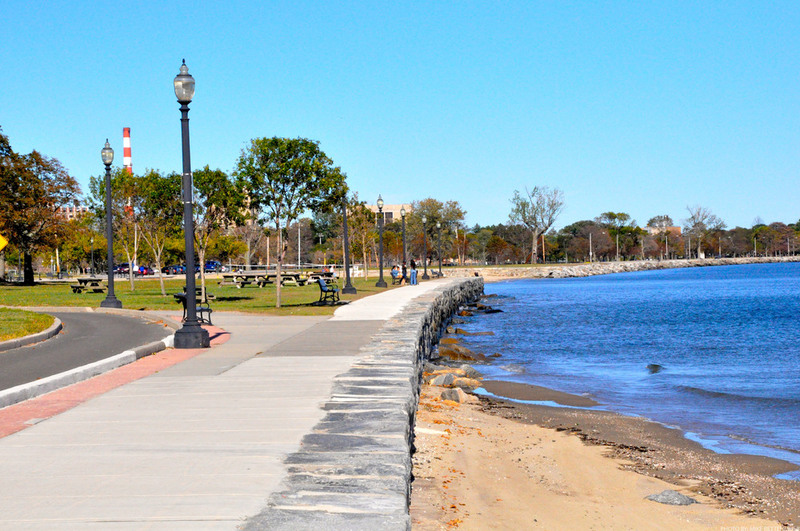 Three of the City’s primary roadways — Park Avenue, Main, and Broad Street — link the City to this public green space and shorefront. 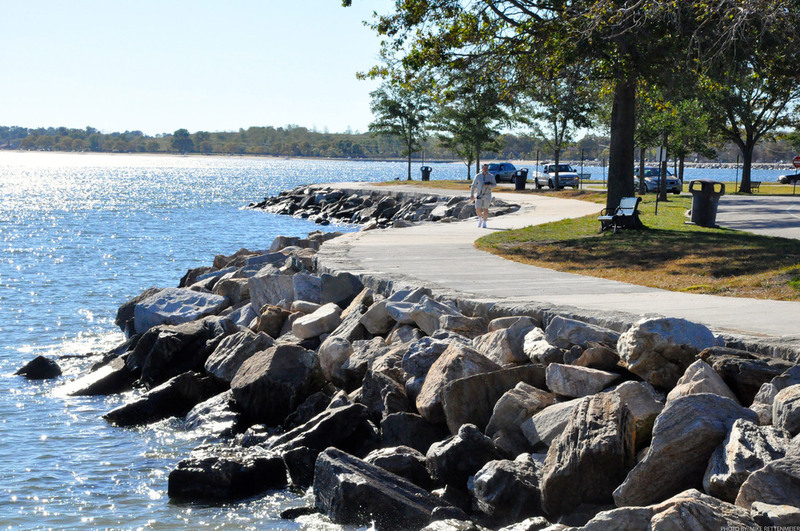 At approximately 300 acres the park is located between Bridgeport Harbor at the east and the Burr and Cedar Creek inlets at the west, stretching in a crescent shape along 2.5 miles of waterfront including a 3,000-ft.-long stone breakwater to Fayerweather Island and site of the Black Rock Light House. 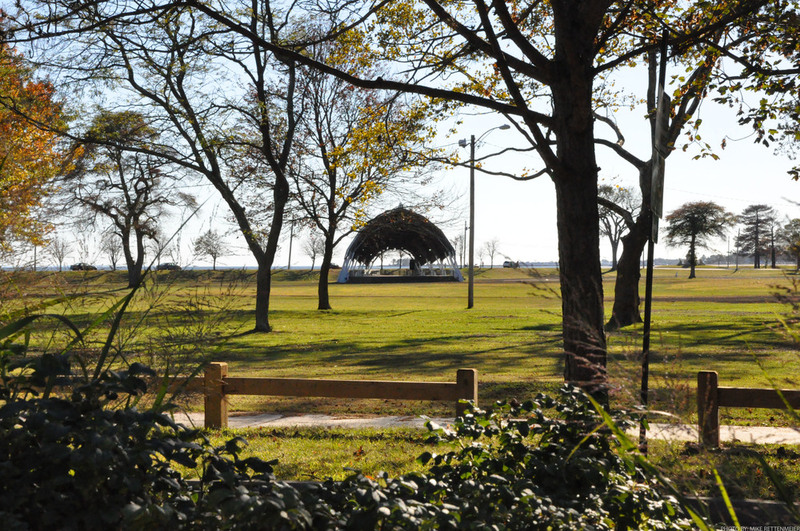 Movement to create a park began in 1883 as a means to provide public lands and stave off social ills brought on by the increased growth and industrialization of the City. 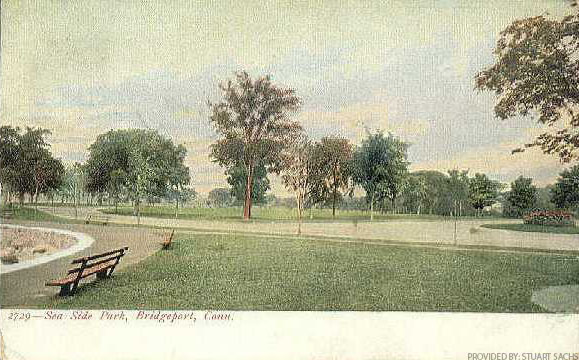 Inspired by development of Central Park in New York, P. T. Barnum, famed creator of the Barnum and Bailey Circus, and other prominent Bridgeport entrepreneurs were the driving force in the establishment and support of this public landscape. The value of such a public pleasure ground for the health and recreation of the citizenry was equally recognized as an economic investment in the continued development of the industrial City, increasing tourism and land values. 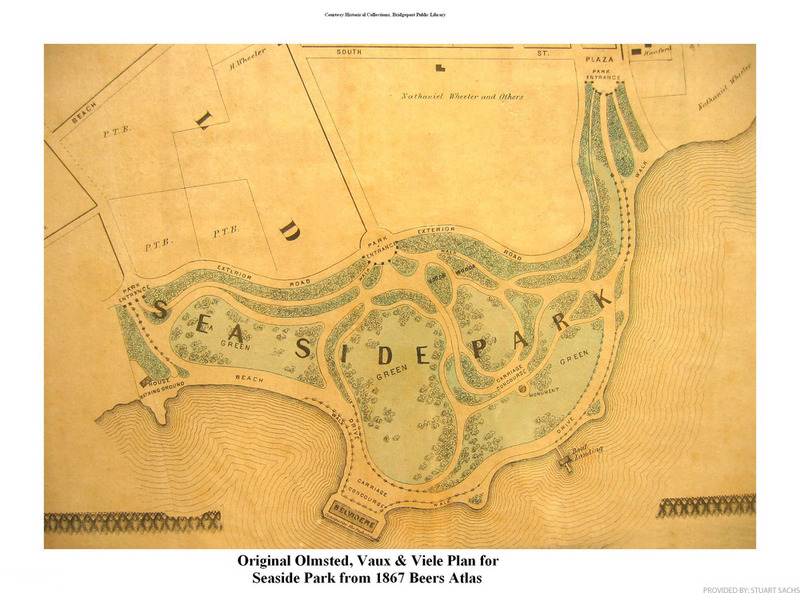 Planning for the park was undertaken in 1884 with the engagement of Frederick Law Olmsted and Calvert Vaux. 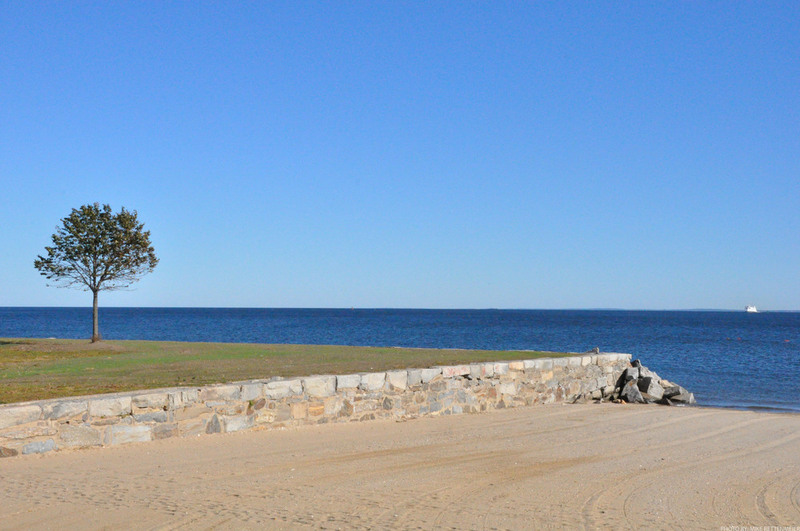 Construction of the seawall and carriage road was undertaken in 1885 followed by layout of drives, paths, and tree plantings. The park has three differing character areas, east, central and western sections, highlighting the natural and constructed features. 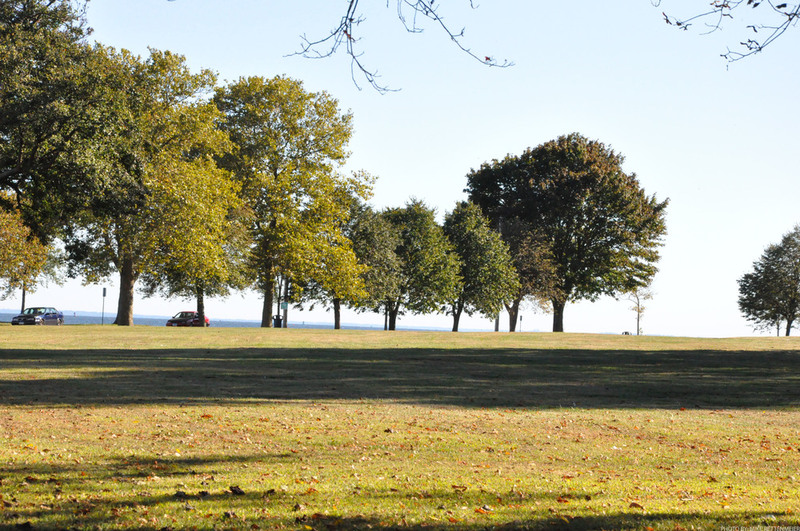 The eastern area of the park follows the design intent attributed to Olmsted and Vaux: broad carriage drives with separate walks providing panoramic views toward the Sound, incorporation of an existing tree grove, and enrichment by planting of shade trees. These elements establish the several large greenswards and create the setting for the Soldiers and Sailors monument. A landscape plaza at Broad and Main Streets and ceremonial space at Park Avenue serve as park entries. The landscape of the central and western portions of the park, created later, reflect less of the Olmsted-Vaux character. 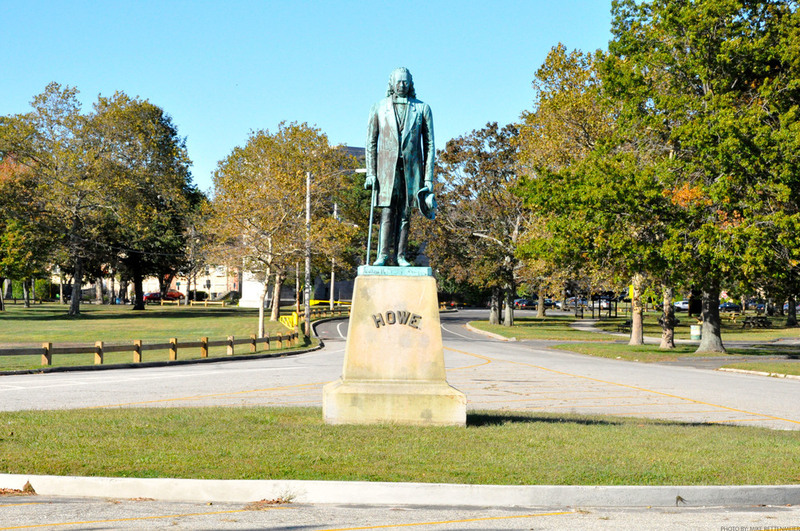 Seaside Park was created during the American Park Movement by prominent members of the developing city under the influence of Olmsted and Vaux to address social concerns. 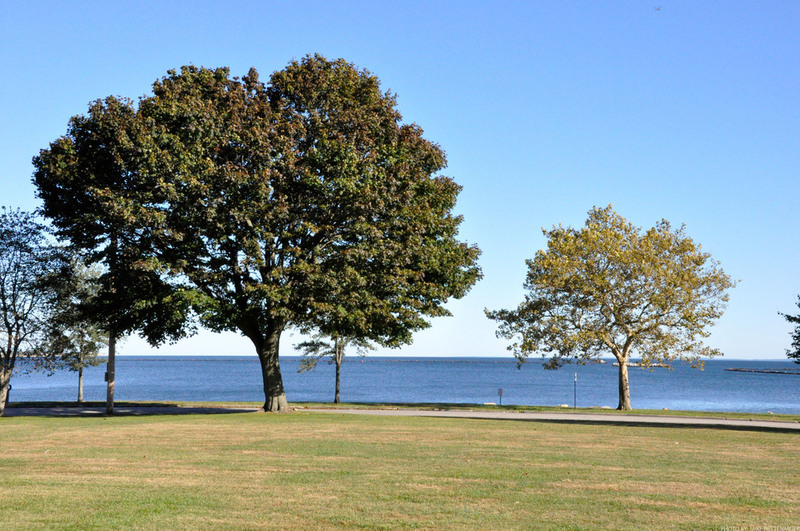 The Park, its organization, plantings, views and features, including monuments and tributes, reflect that tradition and commitment to the value of public landscapes.